Provide a continuous flow of drinking water to your dog, even when you are busy, with the help of the Doggie Drinking Fountain. Most devices are uncomfortable, unhygienic or just boring. 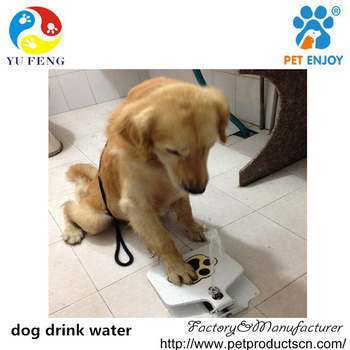 Help your dog to drink the fresh water ! With minimal training, the pet can easily be trained to perform this motion. Once the paddle is depressed, the valve is opened and water will flow in an upward motion into the pet's mouth. The Water Fountain uses a typical garden hose as a water source. The unit is quickly attached and the flow of water is adjusted at the hose's spigot. No batteries to replace, no electrical cord! Compared with the previous the dog water fountain, this new model has the very big enhancement on the performance and material. Aiming at the problems of not easy to yield water, yielding water is not stable or cord fracture etc, the new dog water fountain has been specifically designed and processing; and also using copper material, completely solve the above-mentioned complaints. Definitely a perfect product. 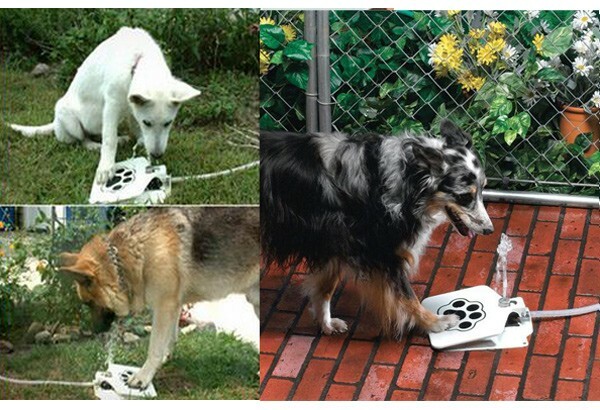 With this adorable and clever doggy water fountain set up in your yard, your dogs can stay refreshed with a nice fresh drink of water whenever they want. We guarantee that the components of this item are all in good condition. Thanks for your supporting and purchasing. 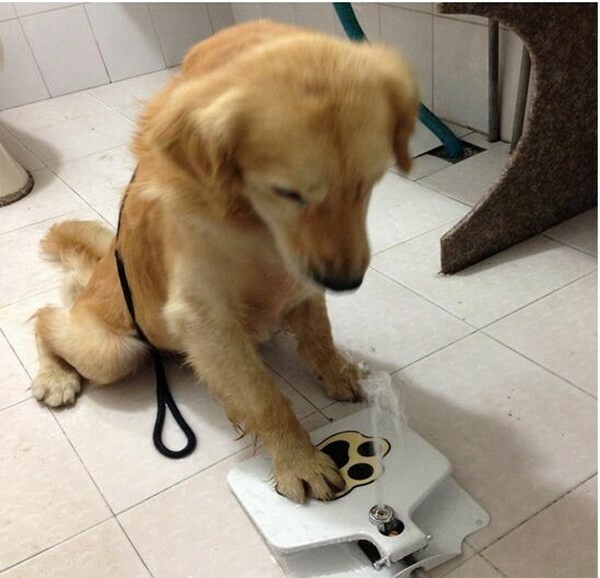 Note: please do not put the dog water fountain near any electrical cords or outlets. 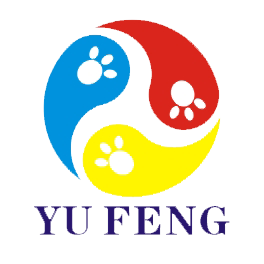 Yu Feng Innovate Technology Co., Ltd. as a manufacturing and trade enterprise with partner factories in mainland China's Shenzhen City. 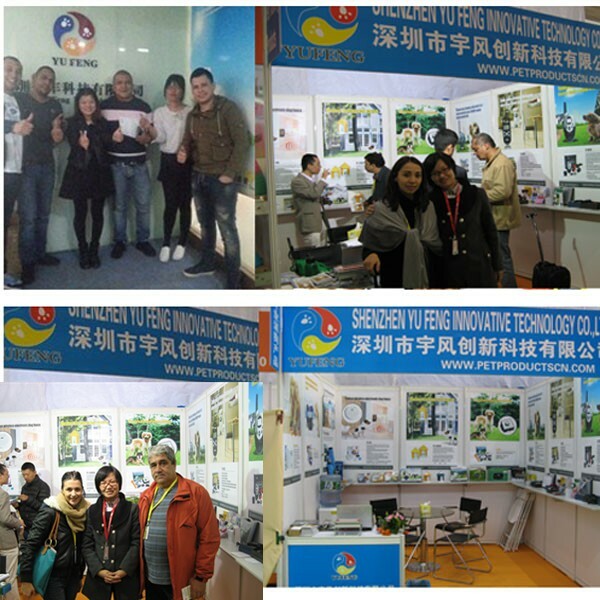 Our main products below :Pet training collar,Electronic dog fence ,Pet anti-bark collar,Pet Ultrasonic Products etc. Now we working with clients all over the world, our highly qualified staff guarantee to supply comprehensive services for all customers. 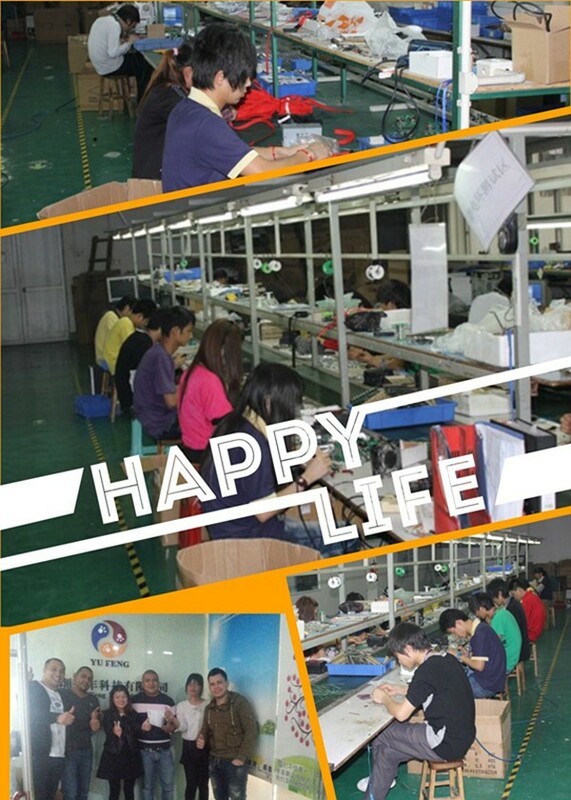 we welcome you to visit our factory and office !! If you have any questions or any interest about our products, please contact us ! !